Pink eye, also referred to as conjunctivitis, is an inflammation or irritation (redness) of the conjunctiva, the mucous membrane that lines the eyelid and surface of the eye. Normally, the eye surface is clear. If infection or irritation occurs, the lining becomes red or swollen. Pinkeye is usually common and is rarely serious. In fact, it often goes away in about 7 to 10 days without medical treatment. Some of the most common cases of pink eye are caused by bacterial or viral infections; dry eyes from lack of tears or exposure to the sun and wind, allergic reactions, chemicals, smoke or fumes. Bacterial and viral conjunctivitis are contagious and can spread very easily. Most pink eye result from viral infections for which there is usually no medical remedy, therefore, preventing it is very important. Poor hand washing and sharing of objects such as a washcloth or towel are some of the main causes of the spread of pinkeye. In order to treat pinkeye, you need to be sure that you actually have it. It is also important to note that there are differences between the symptoms of viral and bacterial pinkeye. There are common symptoms of the two such as pain in the eyes, blurred vision, redness, buildup around the eyes and increased tearing but the main idea is to know which type it is. If you are unsure about the cause of any symptoms, see an eye specialist. 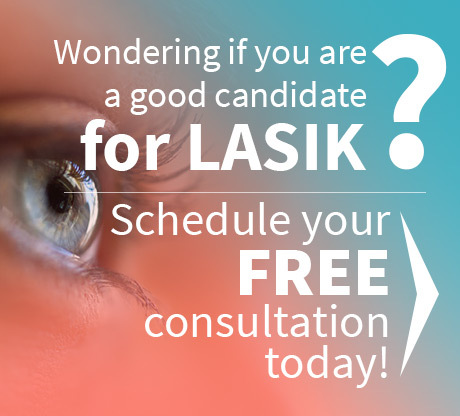 When looking for an eye specialist Houston has plenty to offer. Hire a competent and qualified professional. Your doctor may examine your eyes and take samples of fluid or pass for testing. Although pinkeye will usually resolve on its own, the doctor may also prescribe eye drops or oral medication to control the symptoms. As viral and bacterial pinkeye are treated in different ways, your doctor should be able to tell you which kind you have. Use a clean washcloth to carefully blot the area. Don’t use hands to rub your eyes. Depending on preference, you can use a cold or warm compress. If you believe the pink eye is caused by an allergy, it may be best to use cold compress. If the allergy is as a result of an infection, a warm compress should help to reduce redness and swelling. Infections can spread from one eye to another so you should be very careful when using a compress. Use a different part of compress each time you wipe to reduce the likelihood of cross-contamination. You may opt for a Q-tip if a washcloth is too harsh. Eye drops and antihistamines can also be helpful in reducing the symptoms. You can get them either over the counter or have them prescribed by your doctor. Always tailor your approach based on your doctor’s recommendation especially because viral and bacterial pink eye are treated differently. Take your prescription antibiotics if it’s bacterial conjunctivitis and if it’s viral, you can simply wait for the pink eye to clear on its own. If your home treatment isn’t helping, check back with your doctor. 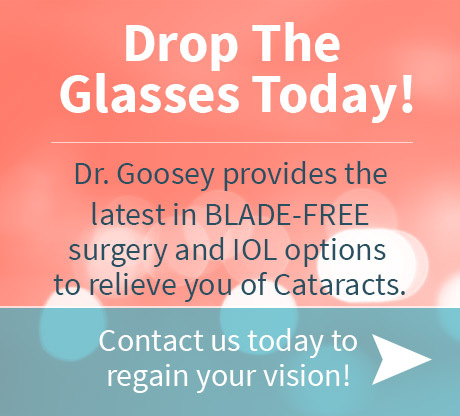 For any questions about this and more, contact Dr. Goosey’s office today.